As bank card fraud increases, the Central Bank of Russia (CBR) is planning to combat the problem by inserting a chip into them. Last year Russian banks and their clients lost about €100 mln from swindlers getting access to card codes. 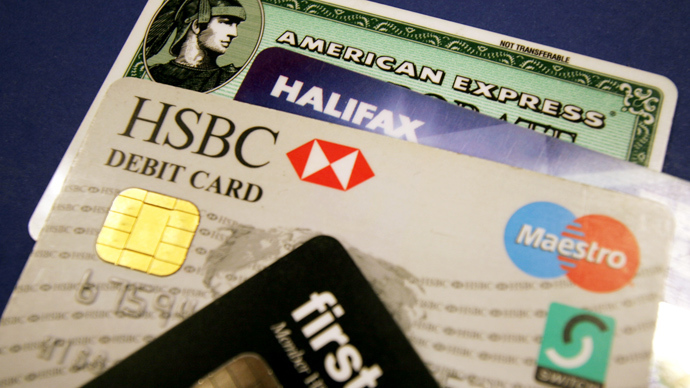 Russia’s regulator has decided to oblige all Russian credit institutions to introduce a special chip into bank cards to protect clients from fraud, Kommersant daily reports. Today only a third of Russian banks issue cards with both a chip and a magnetic strip, a fifth of banks issue cards with just a chip and the rest have just a magnetic strip, the CBR says. Installing special devices into cash machines that read all the secret codes from a banking card, also known as 'skimming', has become the biggest issue for Russian cardholders. The number of such crimes has been growing by an average of 23 percent a quarter, the CBR calculates. This ranks Russia 5th on the list of countries for this type of fraud, according to FICO data. At the moment, about 80 percent of Russia’s ATMs are equipped to accept chipped cards, with a 100 percent switch expected in 2016. 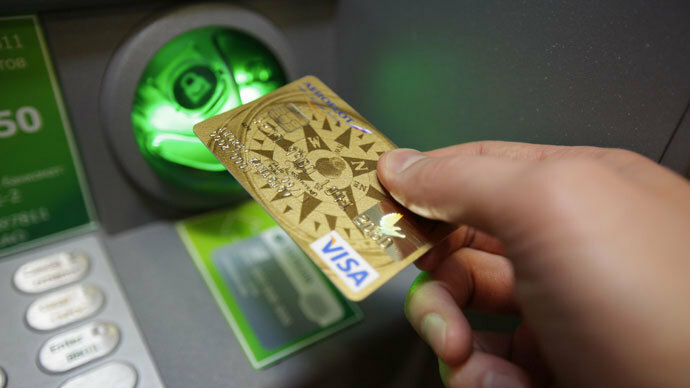 A switch to chipped cards will create extra costs for banks, but these would be minimal compared to bank losses from ‘card skimmers’, says Elman Methiev, a board member at GE Money bank. “In this case smart card ‘skimming’ is impossible, because one can’t fake a chip,” Methiev concluded.